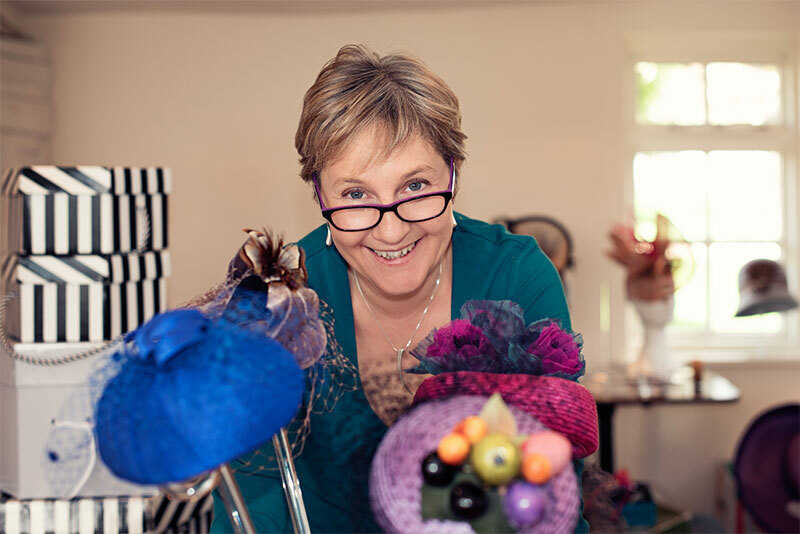 My journey to becoming a Milliner started at 19 yrs old when I studied fashion at The Berkshire College of Art and Design. My career then took a very different path until the call of doing something creative became too strong to resist and I started to study Millinery with Rose Cory MBE, renowned teacher and Milliner to the late queen mother. Rose was a true master of couture Millinery and through her inspirational teaching I developed my design skills and learned the traditional techniques of hat making. I love the sculptural aspect of making hats and enjoy experimenting with shape and form. Inspiration for my designs can come from a wide variety of sources, such as other aspects of fashion, art and culture, something from nature such as a beautiful feather or flower or something as simple as a shape I like, a lovely material or combination of colour. I use many different materials such as parasisal straw, sinamay, felt and fabrics and l love to give new life to an old hat, either with a re-trim or by recycling it into a completely new creation. 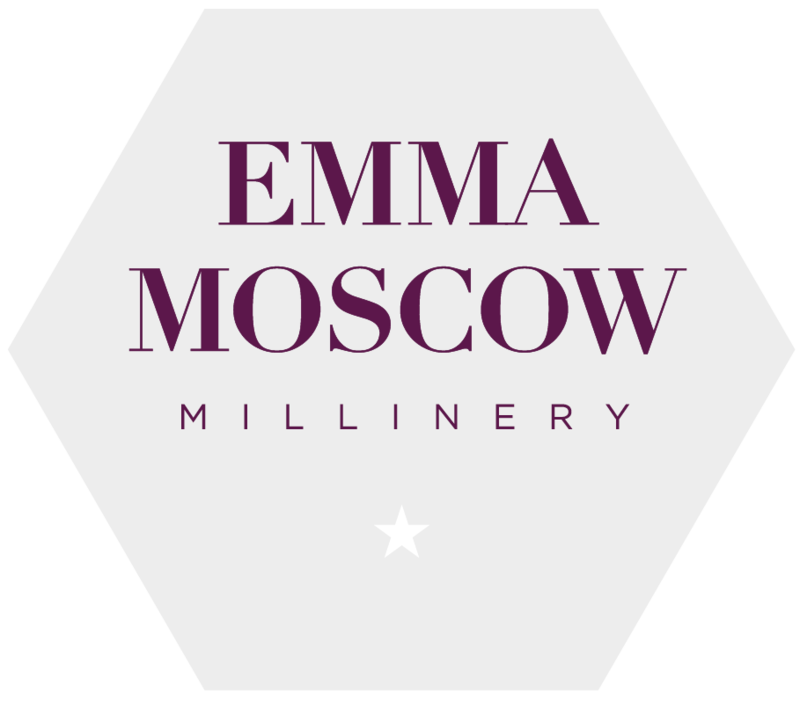 I find the bespoke aspect of my business very rewarding and love working with my clients to come up with a design that really works for them. Seeing my clients feeling confident and special wearing their hat makes all the hard work worthwhile. Workshops are another thing I love to do. I get great satisfaction from passing on the techniques and skills of traditional couture Millinery and really get a kick out of seeing the participants enjoying developing their skills and creativity. It’s great to see the pride on their faces when they complete their hats.